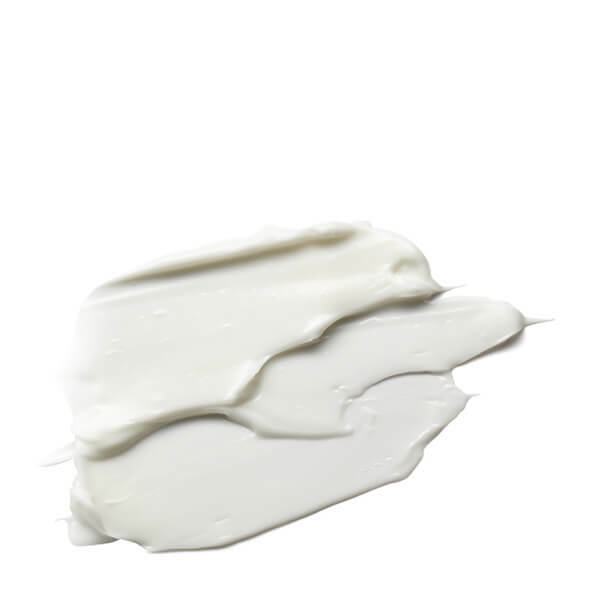 Silky smooth, feels wonderful on your skin & a little goes a long way so lasts for ages. 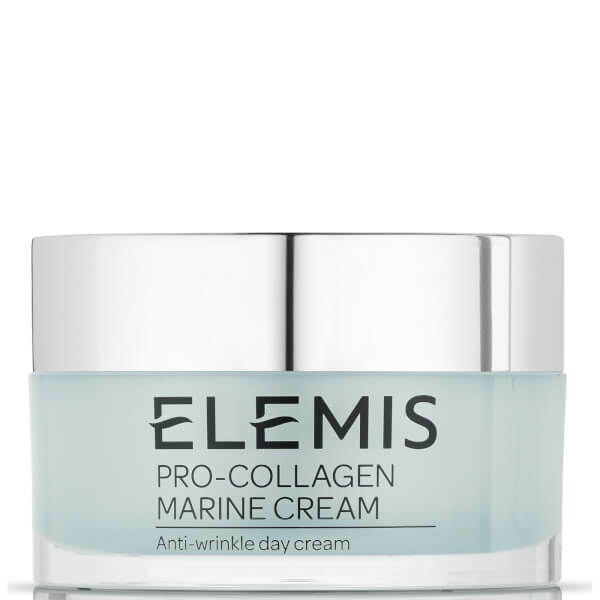 Elemis products are THE best on the market, in my humble opinion. Been using them for years now and wouldn't put anything else on my skin. 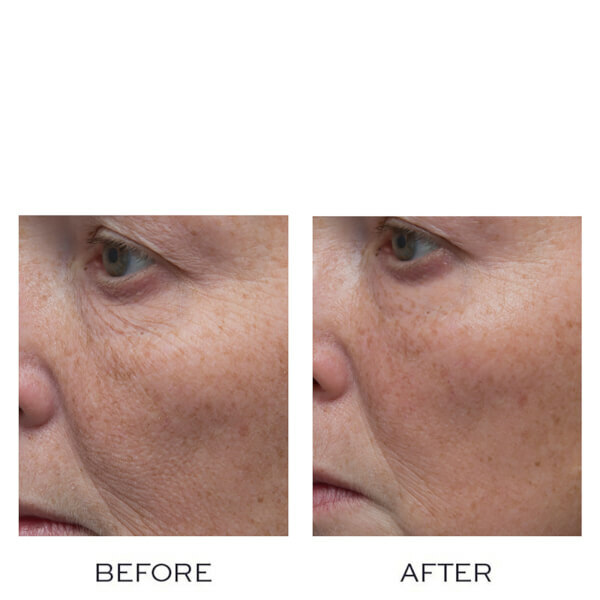 Very reasonably priced for the care they give & the anti-ageing range really does work. After using this product for just a few days I have noticed my skin looks firmer and small wrinkles are decreasing. Out only have to use a little bit at a time. The skin absorbs the cream well. 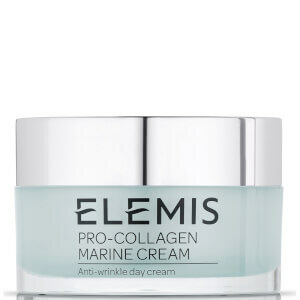 Pro Collagen Marine Cream is the ultimate skincare item for me. The light gel texture absorbs easily and is especially soothing following a shave. Although costly, a 30ml pot usually lasts me around 3 months. The Elemis ethos harnesses the power of natural elements with science. The technical formulations are powerful and do not rely on complicated or time consuming routines for the optimum results. Personally I have found that this master multi-tasker is the ideal cabinbag travel companion; the light texture means it produces great results when used as an eye cream. Over the years I've tried allsorts of creams from cheap to high end and this is without doubt the best. Most blokes will miss out as it is strictly speaking aimed at women, but one try of my girlfriends had me wanting some for myself! It is non greasy (I have fairly oily skin too) and you can see visible results very quickly. I've road tested just about everything on the market and nothing works as well as this product.